At Alta Vista Dental, Dr. Aman Sandhar and her team do more than fix teeth. Here, we care for the person who owns the smile, taking time to learn who the person is, listening to their goals and concerns, and respecting their unique needs. We care about our patients as people and are committed to delivering quality dentistry and compassionate care to each person who walks through our doors. What’s Different at Alta Vista Dental? Our practice is based on relationships and relationships require communication. Starting with your new patient visit, we’ll spend time asking about your life, pastimes, general health, and dental health history and goals. Please be frank in your answers and know we are non-judgmental. We want to understand who you are, what you are seeking, and what you need, in order to deliver the dental experience you desire. In turn, we will provide ethical treatment recommendations, thoroughly review all treatment and financial options, and directly answer questions. Rather than push you into a particular treatment, we will empower you to make educated, informed decisions about your smile’s health! Treat you with respect, compassion, and empathy; respond immediately to concerns; and deliver high-quality care that exceeds your expectations. Maintain a calm and relaxing environment, where you will always be heard, supported, and treatmented with gentle kindness. 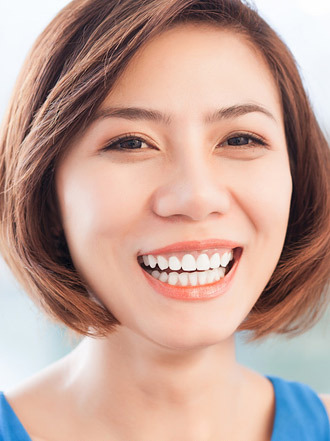 Provide painless dental care, using advanced technologies and techniques, and delivering lasting results that improve your oral and overall health. Ensure your comfort during visits, from our inviting reception room to supportive treatment chairs and calming music in private treatment rooms. Offer clear and helpful guideance about your unique dental health and practical solutions, including home dental hygiene practices and products, to keep your smile healthy. Stay current on the latest dental research and practices through continuing professional education, so we are able to provide you with the widest choice of proven dental options. 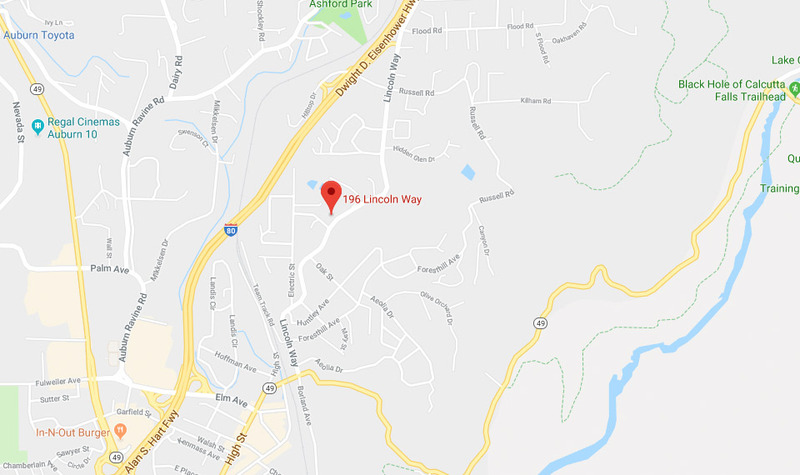 We welcome new patients at our Auburn, CA dental office, which serves the Lincoln/Placer County area including neighboring cities such as Roseville, Rocklin, Auburn, Granite Bay, Yuba City, Citrus Heights, and Folsom. Please contact us to learn more and to schedule a visit with Dr. Sandhar and the Alta Vista Dental team, today!